Happy Thursday! The weekend is right around the corner, and it’ll be a fun one since it’s also St. Patrick’s day. St Patrick’s day definitely looks a little different these days than it used to. Oh the stories I could tell haha! We have a few little family activities planned that I’m looking forward to, including planning out a garden that we want to get started! Today’s outfit is definitely appropriate for that, or just a rainy day like we had a few days ago. I’ve shared my Hunter boots on here before in the fall, and still love them as much as ever even though it’s warming up outside. I was told I gave off farmer vibes in this outfit, but I really love the look of overalls and Hunter boots! 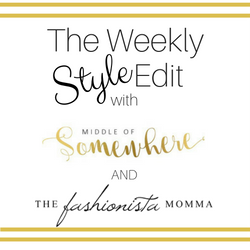 Last week Megan from The Fashionista Momma and I brought back The Weekly Style Edit link up. We are back today sharing how we each styled a pair of rain boots. We would love for you to join us! 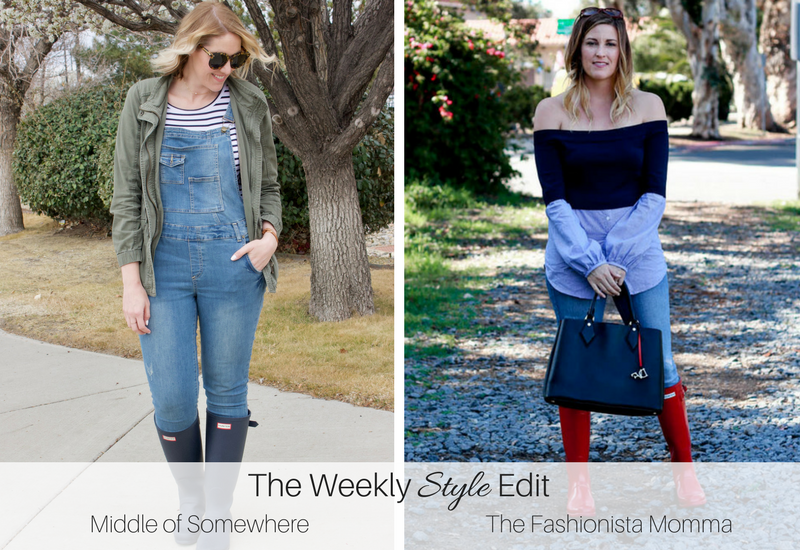 Add a recent outfit post (or two!) to the link up below, especially if you have a post that showcases how you style rain boots. 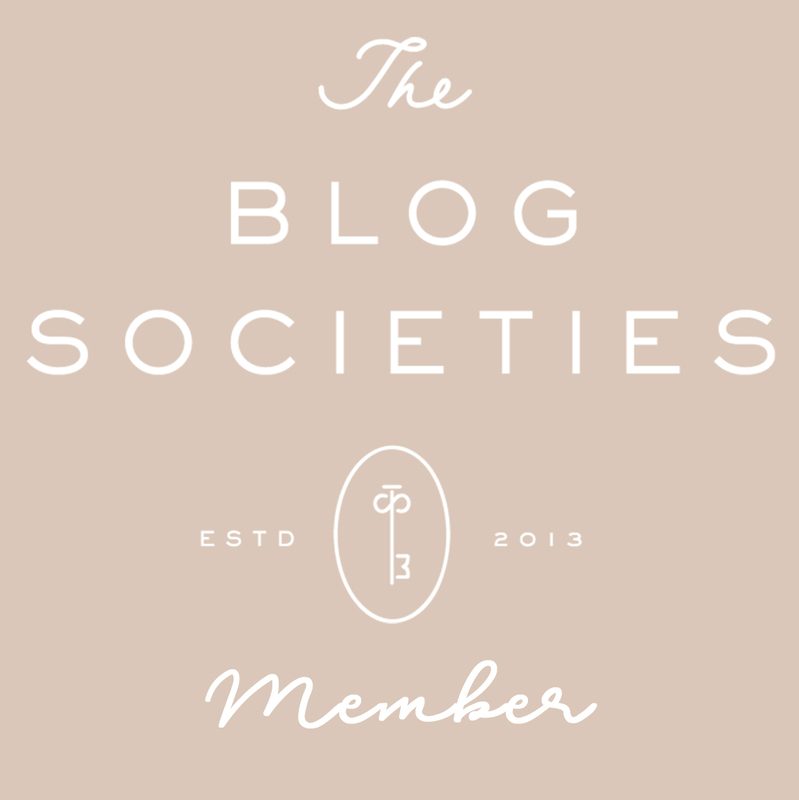 Check out some of the other bloggers who have shared their posts and go show them some love!